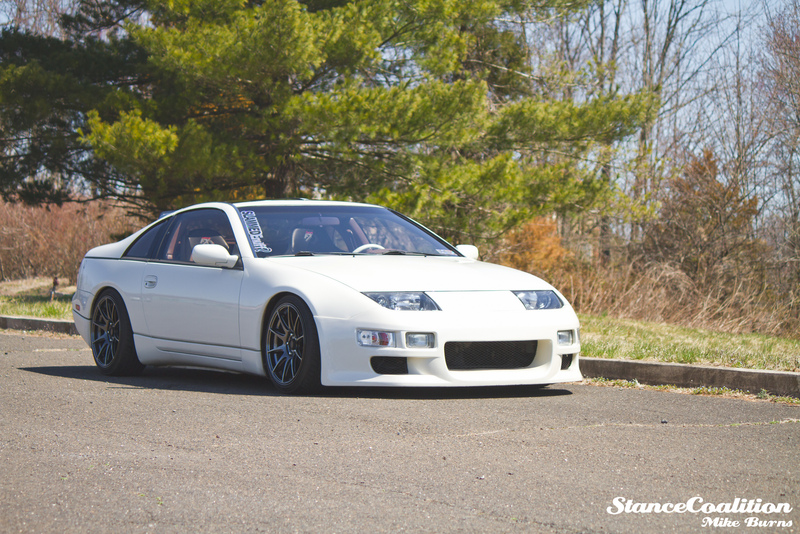 TJ’s 1990 Nissan 300zx has come a long way since he first bought it as a bone stock Fairlady. 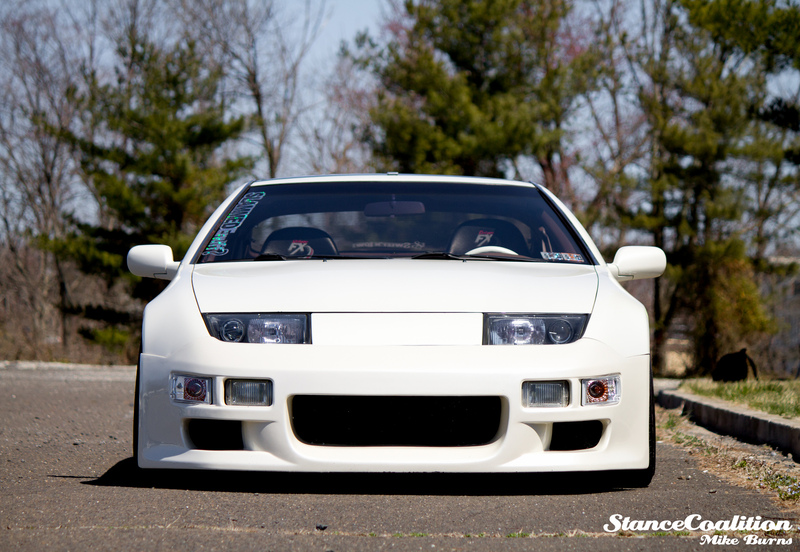 It defines simple and clean and isn’t sporting any kind of wild, flashy body kits or big spoilers. 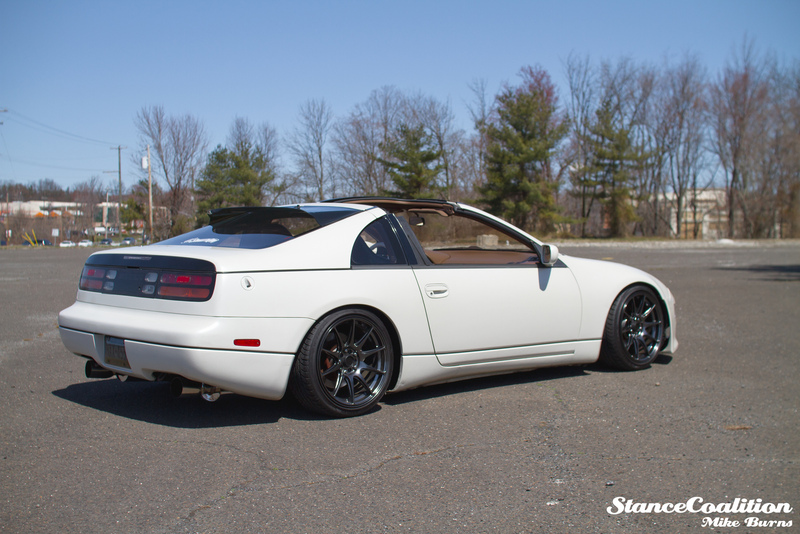 TJ did however want to change up the exterior a bit on the 300zx so he added a VIS Terminator front bumper and a GTO Roof Spoiler. Subtle changes that definitely added to the overall appearance of the car. To get some more sound out of the naturally aspirated V6 motor, TJ added a Top Speed cat back exhaust system and to lower that center of gravity, Megan Racing Coilovers provided the full range of adjustment that he needed. 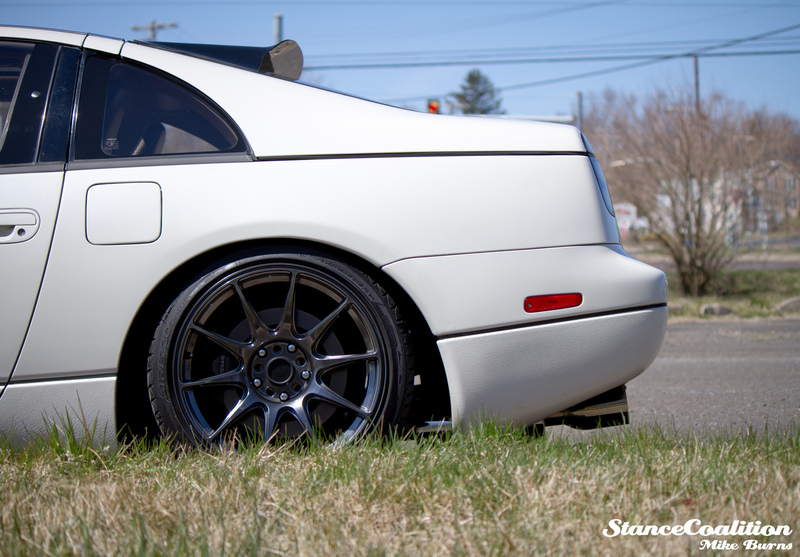 17×8.25 XXR 527’s with some 25mm H&R spacers. 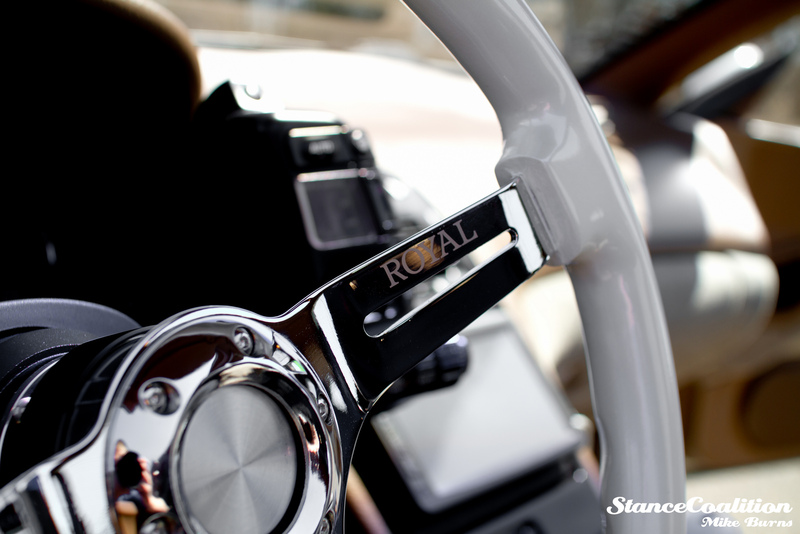 Aside from the racing seats, it’s safe to say that the biggest attention grabber on the interior of this clean 300zx is the Grip Royal Royal Pearl steering wheel and the NRG hub adaptor and quick release.